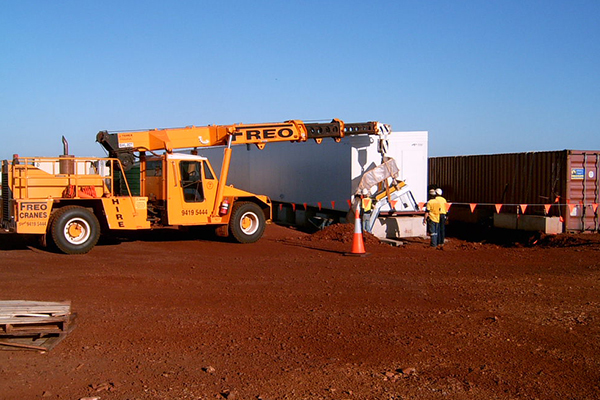 With 30 years experience in the mining and construction industries AEMCC’s personnel thoroughly understand the workings of resource companies and suppliers to mining companies, and have bought their industry expertise which provides the mining and construction industries with the latest technologies. Mr. Bruijnzeel is the founder of AEMCC previously managing the operations of Bruindam for 12 years. 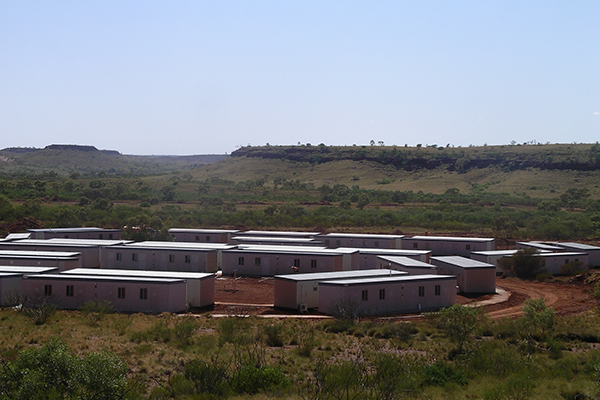 Franks strengths lie in the area of construction of processing plants and mining camps throughout the world having worked extensively throughout Australia, Africa, Asia and South America. 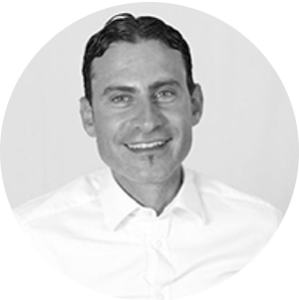 Mario is a Chartered Accountant & a co-founding Partner of Plexus Global Consultants with over 20 years’ experience in public practice. 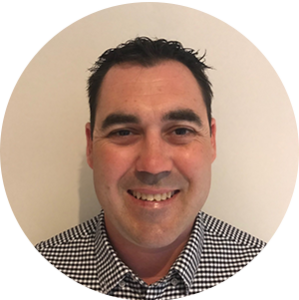 He is a registered tax agent, self-managed superannuation fund auditor & has extensive experience in taxation, business consulting & business planning. 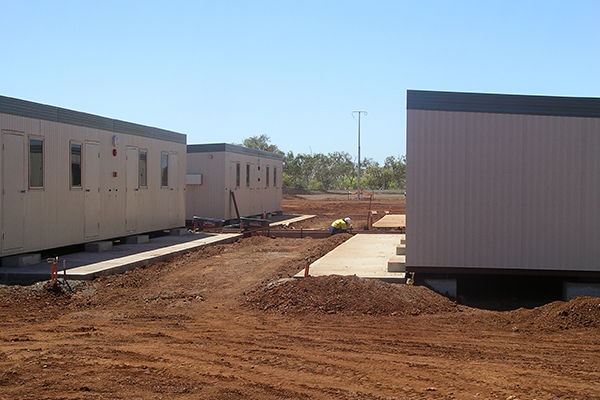 Matthew has been involved in the installations of camps for over 12 years from civil works through to commissioning. 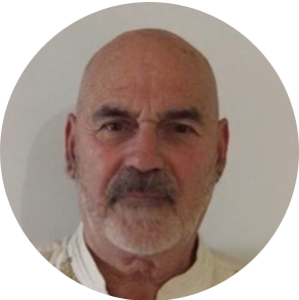 His knowledge of safe operations in both large industrial & commercial projects is extensive. Matthew has worked on many large projects with tier one companies.